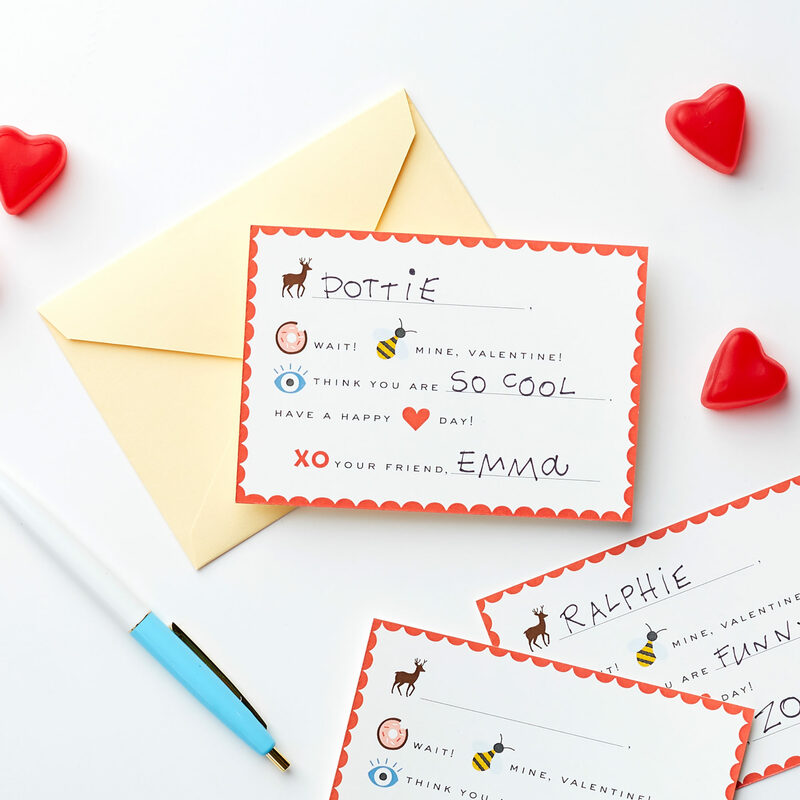 These fill-in rebus valentines make note writing fun and easy! 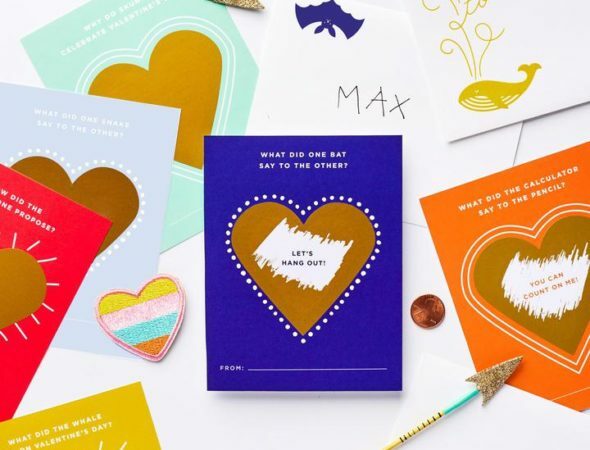 They teach your kids the true meaning behind the tradition — showing kindness to others by providing a quick complement. 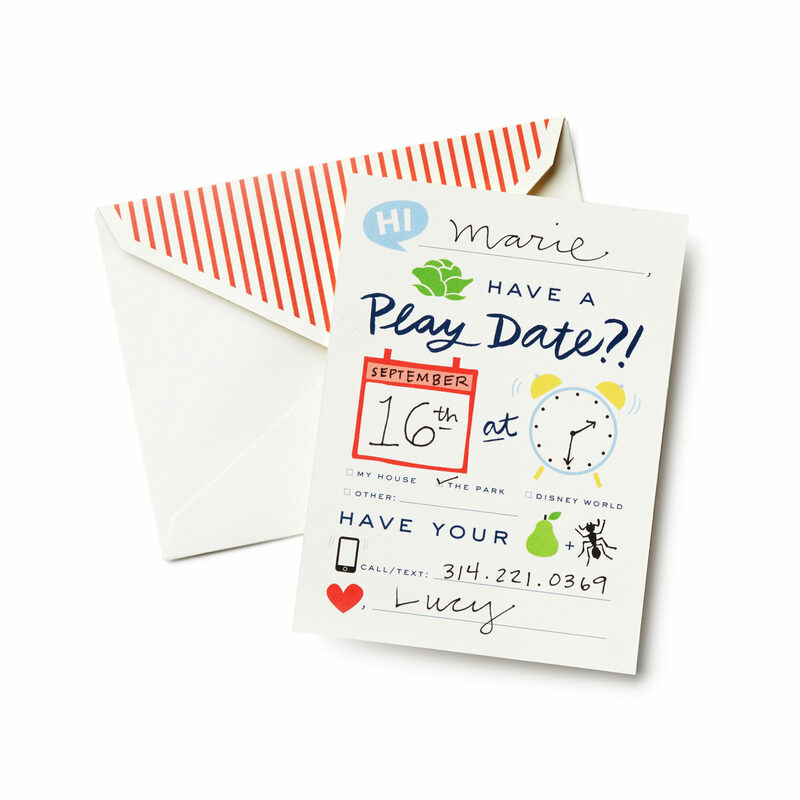 Each card has an accompanying cream envelope with a heart embellishment on the flap.